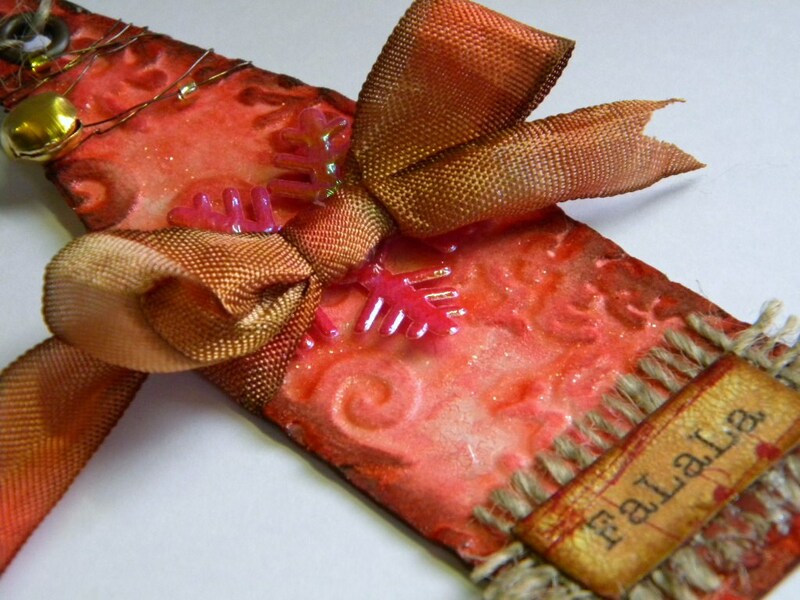 I used a gelli plate to create my backgrounds for the tags and card..
See you again tomorrow as I have some fun new products to share..
Today I made a tag, perfect for adding to a christmas gift from one family to another.. 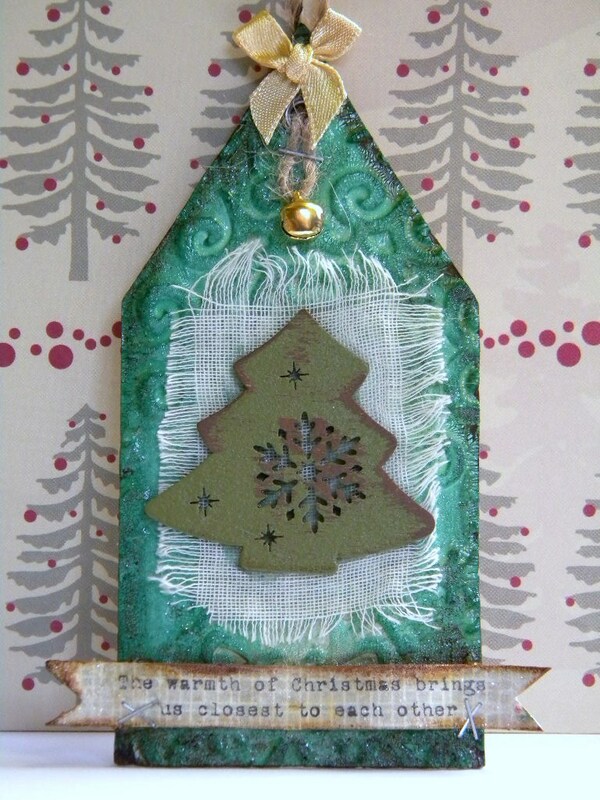 Welcome to day 3 of the gilding flake chrsitmas week. 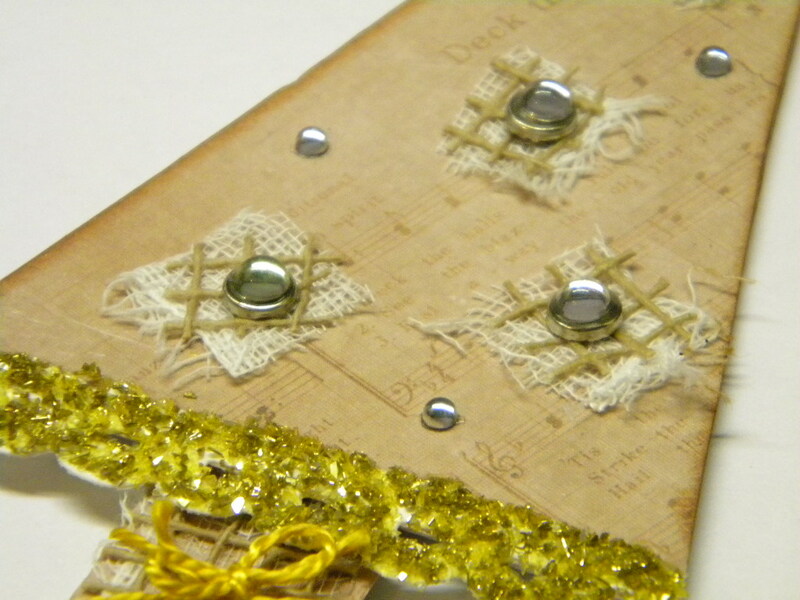 Day 1 of gilding flake week and we are starting off with a cute tag. 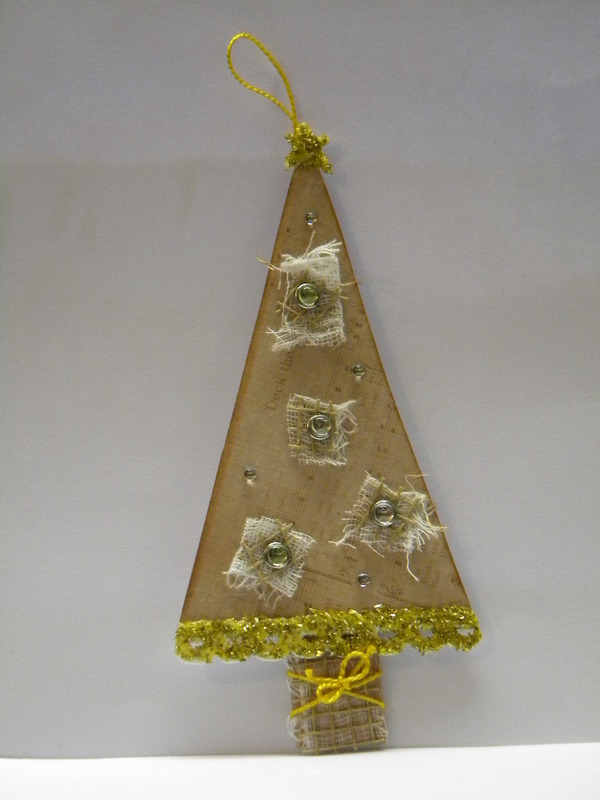 Today I have finally cracked open my fuse tool and made something with it…..Hurray! and I got myself back into my shed again, I have not been up there for ages.. 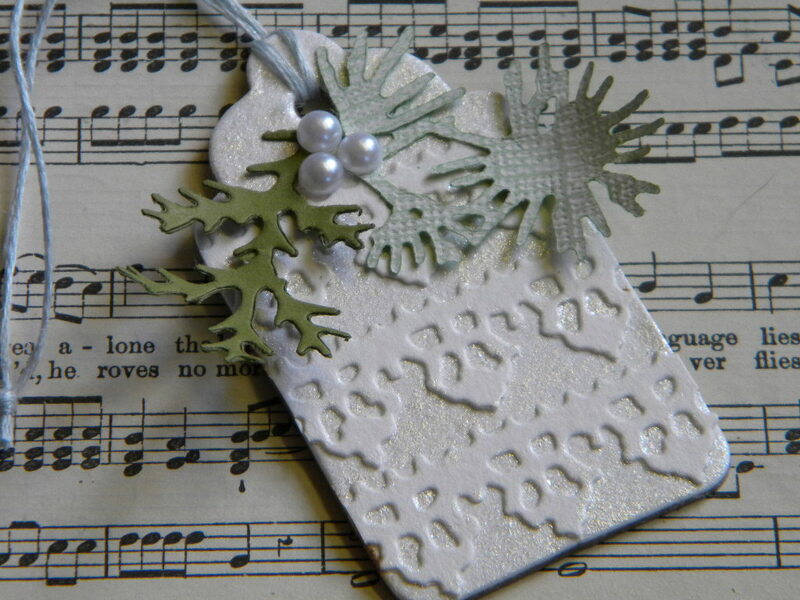 I used the Sizzix Scalloped Tag #2 Die for the tags and then used the We R Memory Keepers Fuse Tool to seal them together.. 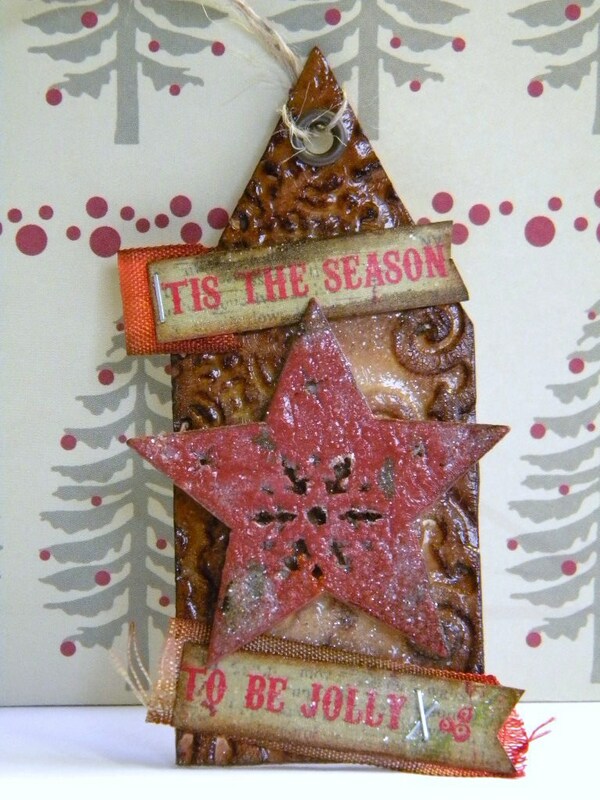 I also used the Clearly Besotted Stamps Merry window die and just chopped out the merry sentiment once it was diecut out of silver mirror cardstock. I love how they turned out, I also have a youtube video available so you can see how they were made. Hello everyone, hope you are all having a great weekend! 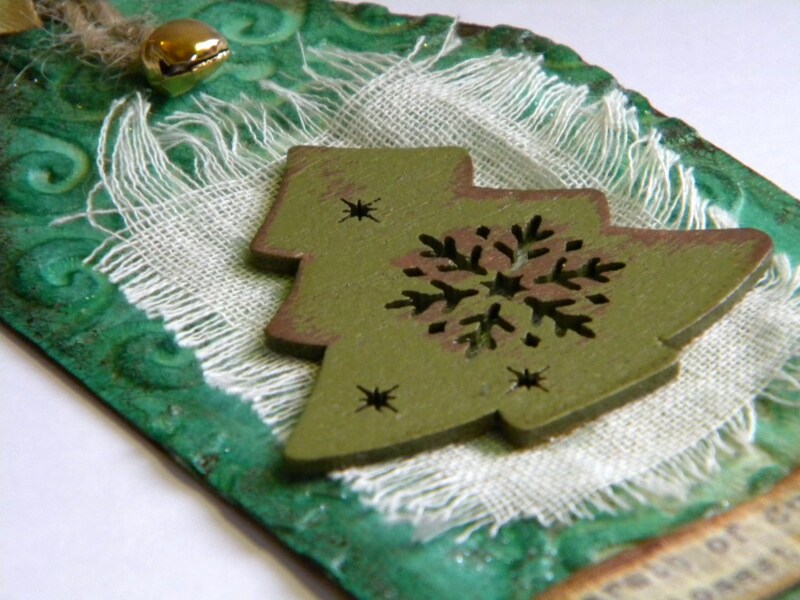 I uploaded a video onto youtube this morning showing all the scrummy goodness from my latest Design Team package from Wild orchid crafts… click here to watch. 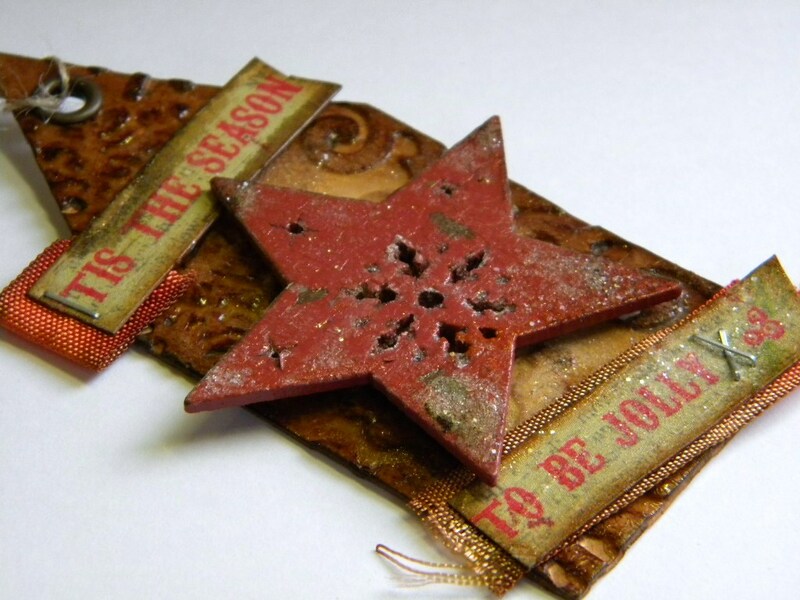 Today’s project is made on behalf of the Wild Orchid Crafts Youtube Design Team is Christmas Distress Tags using the Tim Holtz Artful Dwellings Die. 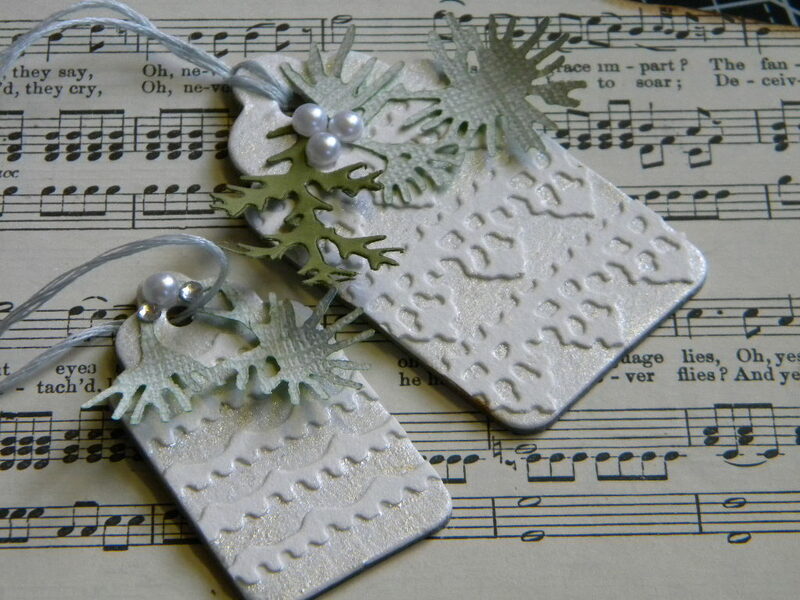 Not only could these be used for attaching to christmas presents, but you could also use them as a tree decoration too! 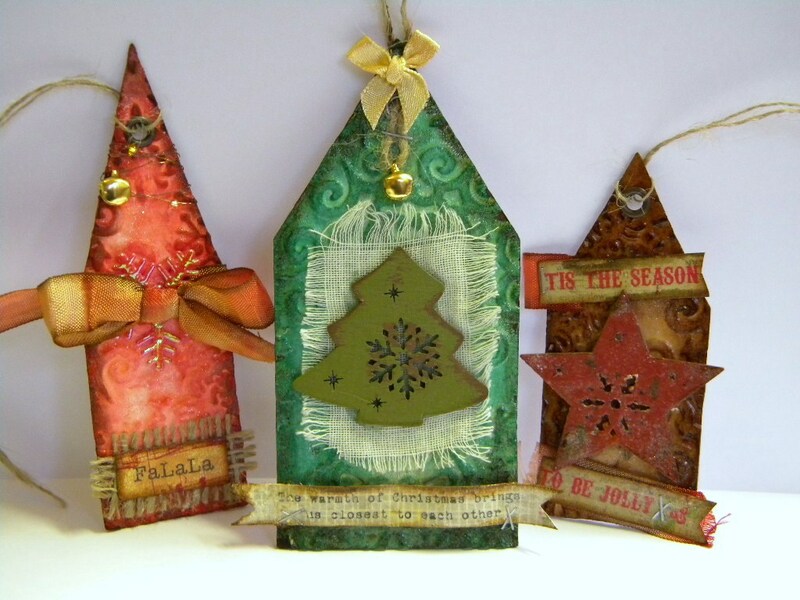 I ran all 3 tags through a Sizzix snowflake embossing folder, they all have the same distress crackle paint and distress rock candy glitter application applied, using different distress inks and stains for a different look. 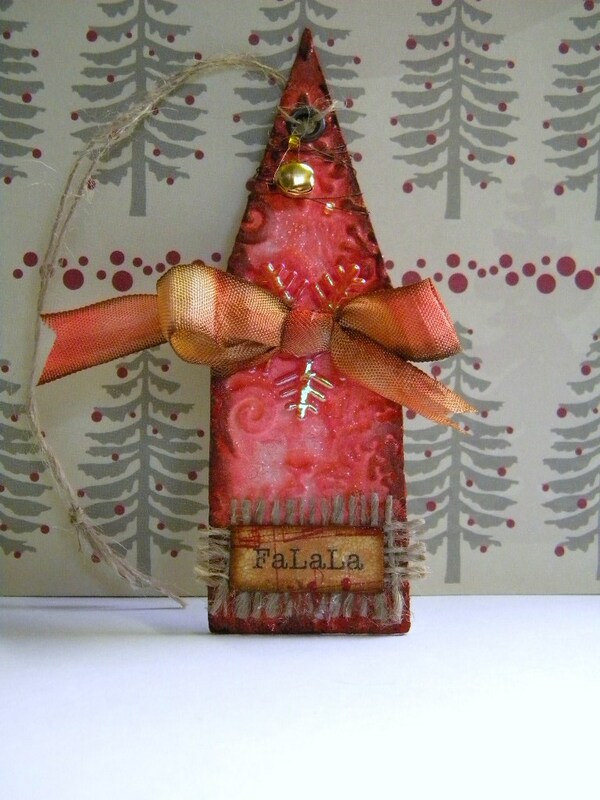 First up I made this little red tag.. Thanks for popping round everyone and have a wonderful weekend!